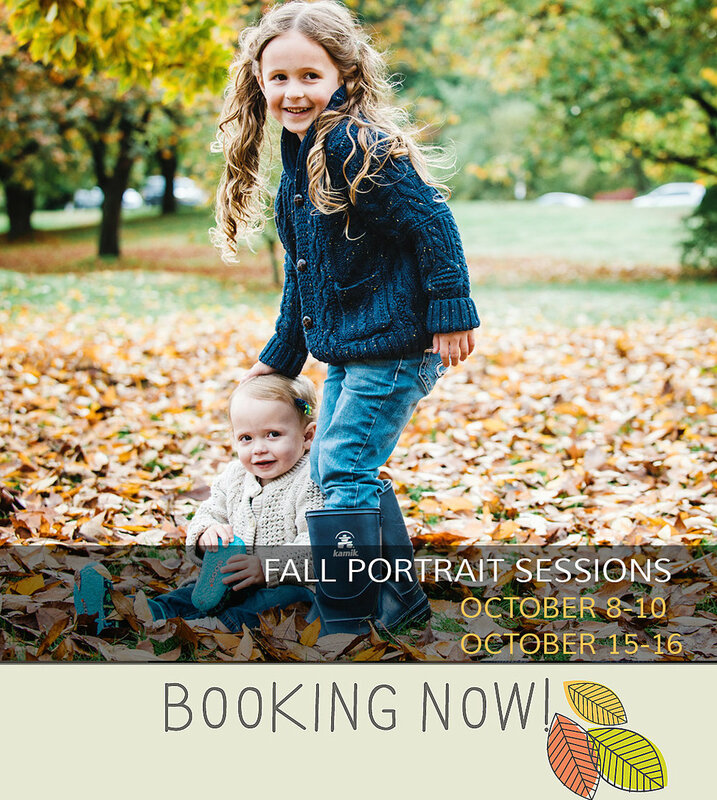 Our annual Fall Portrait Sessions are back and we are now accepting bookings for one of our most popular sessions of the year. The Fall Portrait Sessions are a wonderful opportunity to capture you and your loved ones amidst a stunning backdrop of Vancouver’s glorious fall colors. The lasting memories created from your session will make wonderful holiday gifts for friends and family. 'Hmmm...which leaf do I like more?' My exact dilemma except we're talking about photo selections from all the beautiful family moments from this session - toooo cuuute!!!! !